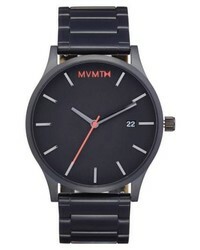 MVMT Time Crusher Watch $125 Free US shipping AND returns! 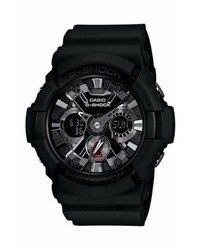 G-SHOCK BABY-G G Shock X Large Dual Movet Watch $150 Free US shipping AND returns! 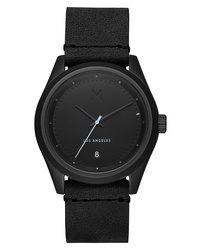 MVMT Bracelet Watch $100 Free US shipping AND returns! 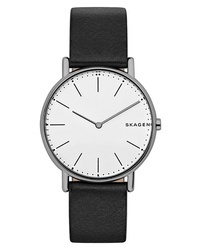 Skagen Signatur Watch $155 Free US shipping AND returns! 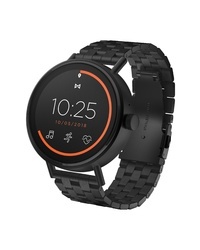 Misfit Vapor 2 Bracelet Smart Watch $269 Free US shipping AND returns! 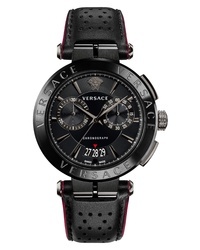 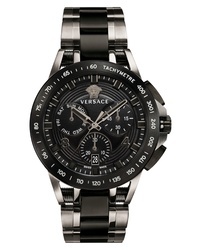 Versace Aion Chronograph Watch $1,295 Free US shipping AND returns! 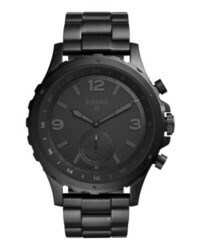 FOSSIL Q Nate Bracelet Hybrid Smart Watch $175 Free US shipping AND returns! 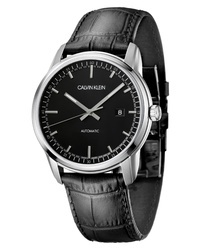 Calvin Klein Infinite Too Automatic Watch $699 Free US shipping AND returns! 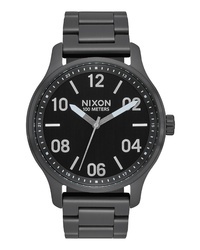 Timex Allied Silicone Strap Watch $179 Free US shipping AND returns! 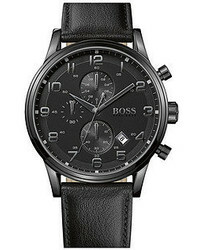 Black Watches at Need Supply Co.